We’ve been dead busy out seeing some of our lovely customers in Liverpool. Was brilliant to see our products in Tate Modern, The Beatles Story, Museum of Liverpool and Walker Art Gallery to name but a few. We had a great time and managed to combine it with spending time with our fabulous agent and her family. Mothers day kicked off this week too! Has been mental working all hours to get hundreds of orders out! 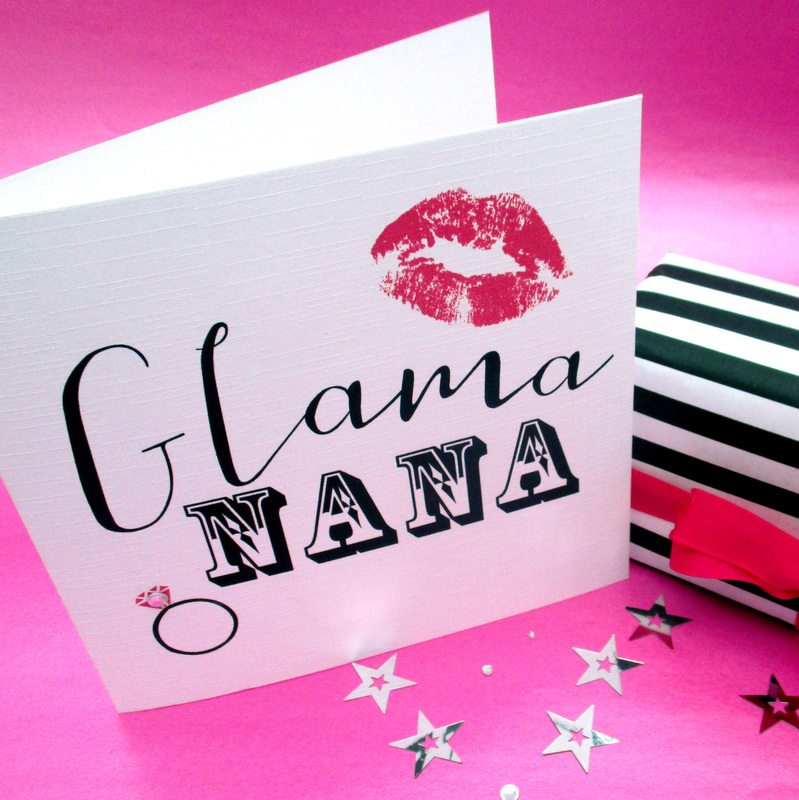 Our Glam range has already proven to be a huge hit and we’ve ordered a reprint already as we don’t want to run out! Finally been working with a fabulous new client who buys and develops old mansions and castles throughout the UK and Europe – we are really excited to see the ranges come to life. Its a pleasure to work with such inventive entrepreneurial people. Its all fabulous despite the hours we LOVE our business!